Epcot has a brand new E-Ticket attraction in the World Showcase that is drawing huge crowds. Frozen Ever After opened last week to large crowds and some technical issues. 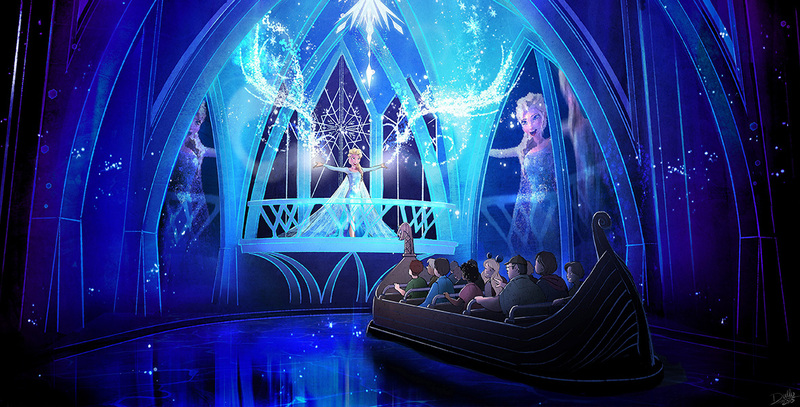 The ride features the ever popular Anna & Elsa’s story told on a slow moving boat ride in the Norway pavilion. Hit the jump for details on the brand new Walt Disney World attraction along with a ride through video!